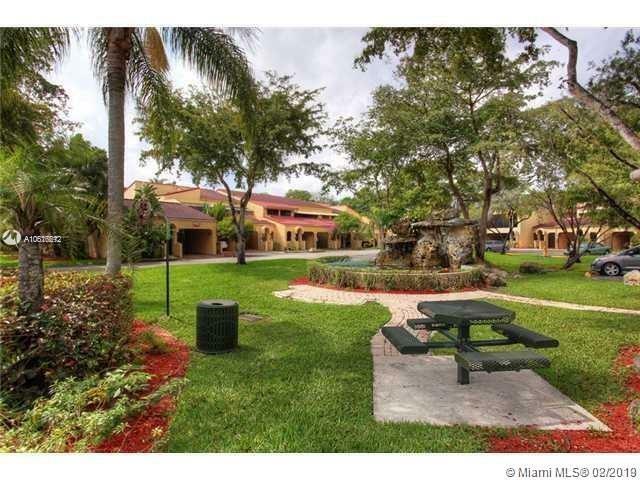 Lake Front Fabulous Corner Unit in highly desirable Costa del Sol in the heart of Doral. 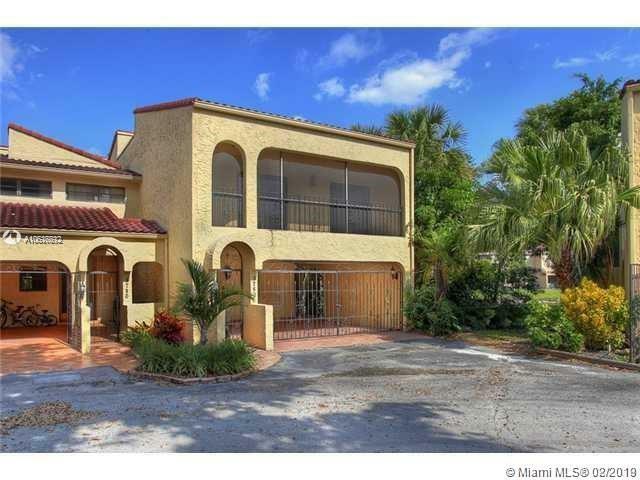 Very spacious 2-Story Townhouse w/ a Beautiful patio overlooking the water. Large Master Suite w/ walk-in Master Bathroom, Jacuzzi Tub & Sauna. 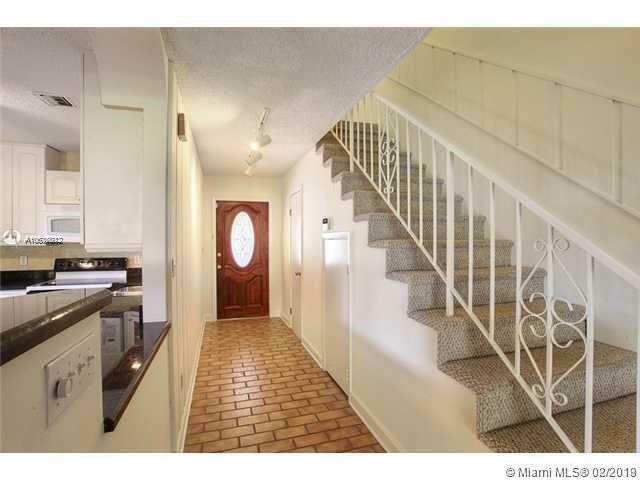 Lots of Storage space & Closets; 3 bed / 2 Baths are upstairs, 1/2 Bath downstairs & a Large Living area. 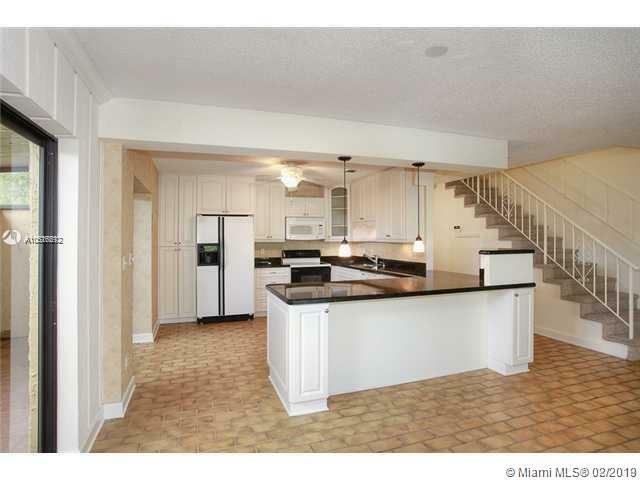 Updated Kitchen w/ Granite counters & loads of Cabinet Space. Balconies off of each Bedroom. Covered Parking. 24-Hrs Gated Security. Pool, Playground, Basketball & Tennis Court.